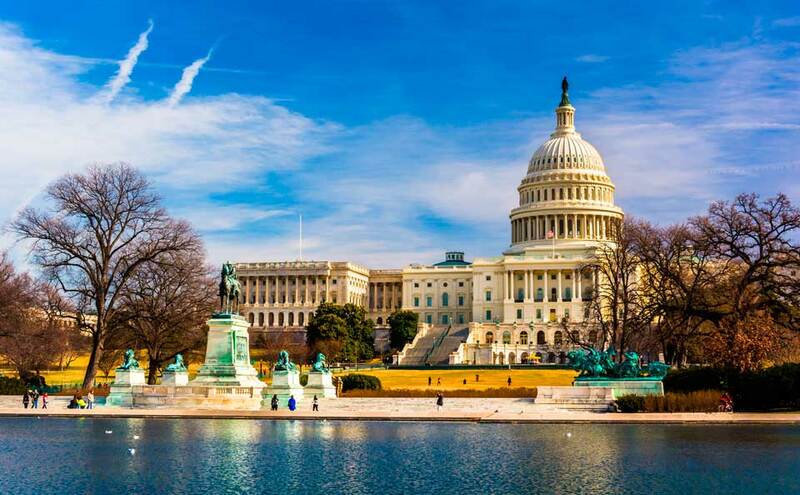 Many people overlook Washington D.C. as a tourist destination, seeing it predominantly as a beurocratic city where the affairs of the country are set in place. While that is not entirely inaccurate, Washington D.C. actually has a great deal to offer each and every visitor. The sheer history alone that can be experienced throughout the city is incredible, and will really help to give any tourist a feel for the different phases of the development of the government of the United States of America. One of the best things to do while visiting Washington D.C. is to explore the multiple Smithsonian museums located throughout the city; there are seventeen in total! It is basically impossible to visit each and every one, so sit down before venturing out and try to establish which museums and galleries you are most interested in seeing. They’re all full of great information and interesting artefacts, and they all offer completely free admission! Among the most popular is the National Air and Space Museum, where you can view the world’s largest collection of air and spacecraft, including the Apollo 11 command module – the actual part of the spacecraft that re-entered the atmosphere with the astronauts on board after the historic first moon landing. The Air and Space Museum is a great place to take kids to help to enhance their interest in air and space travel. Another must see Smithsonian museum is the National Museum of Natural History. Amazingly, this is the third most visited museum in the world, but it’s easy to see why when you walk through the door. This enormous museum is full of wonderful treasures, such as precious gems and minerals, fascinating evolutionary specimens such as an actual fossil Neanderthal, an abundance of dinosaur artefacts, and just about anything else you could imagine, from insects to deep sea creatures. This museum truly has something for everyone! 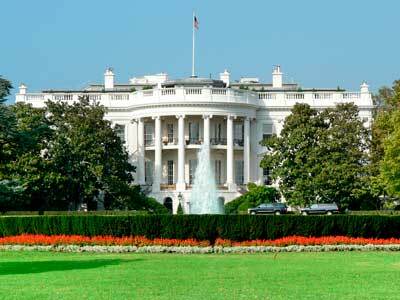 One great way to maximise your time in the city is to organize a van rental from Washington D.C. This will allow you to spend more time at the places you are interested in seeing, rather than trying to navigate the public transit systems of the city. A Washington D.C. van rental will allow you to explore as much of the city as you like, and indeed also let you travel further outside, into the surrounding areas. Many people visiting the capital don’t realize how close they are to other cities. For example, a Washington D.C. van rental provides you with the option of traveling to New York City in a few short hours! It’s not even too far to go for a single day trip, and is a much cheaper way of seeing New York than trying to stay in the great city itself. Whether you are simply looking to explore D.C., or hoping to travel further afield, a Washington D.C. van rental will ensure you get the most out of your vacation.